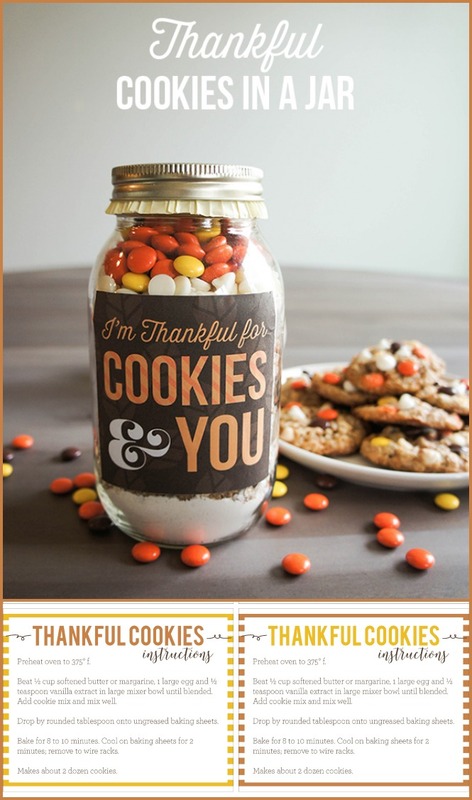 Show someone you are thankful for them with these Thankful Cookies in a Jar. 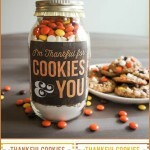 If you are looking for a gift to share this holiday season then you will love Thankful Cookies in a Jar. 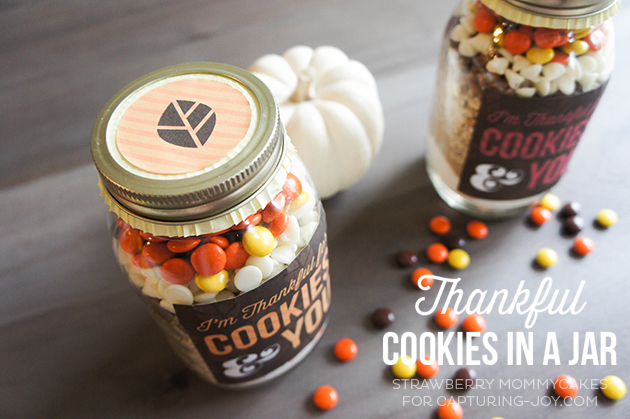 This delicious fall themed mason jar cookie recipe comes with cute printable labels and a printable recipe card you can attach to the jar. 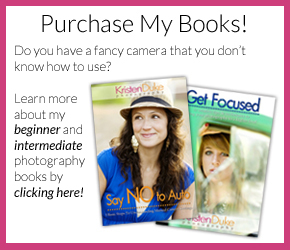 Do you love baking? I love to eat baked goods, but baking ins’t something I enjoy. But, I do think baked goods are a great way to let people know you appreciate them. And who doesn’t love eating cookies? It’s probably a good thing I don’t love to bake very often because I would definitely end up eating all of these cookies. 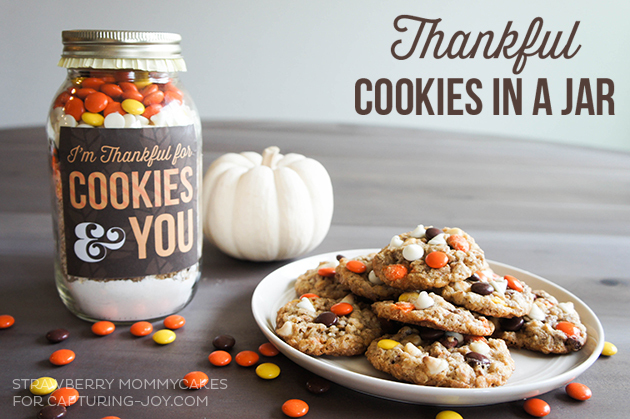 Make a batch for yourself and share a jar or two with someone you are thankful for this Fall. For my Thankful Cookies, I used an oatmeal cookie recipe and added white chocolate chips, Reece’s Pieces and pecans. They were SO good and just reminded me of Fall! Combine flour, baking soda, salt and sugar in a bowl. Place the mixture in a 1 quart jar. Next, layer brown sugar, oats, chopped pecans, chips and Reese's Pieces. Leave a note with the following instructions: Preheat oven to 375° F. Beat 1/2 cup softened butter or margarine, 1 large egg and 1/2 teaspoon vanilla extract in large mixer bowl until blended. Add cookie mix and mix well. 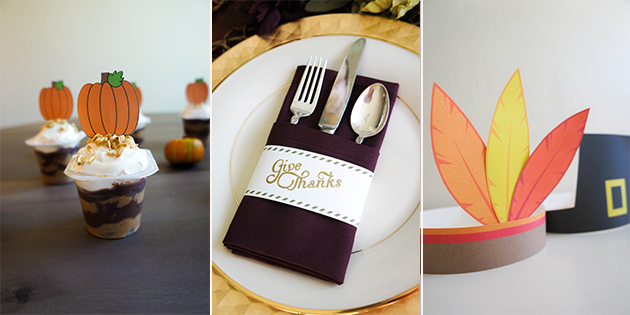 Drop by rounded tablespoon onto ungreased baking sheets. Bake for 8 to 10 minutes. 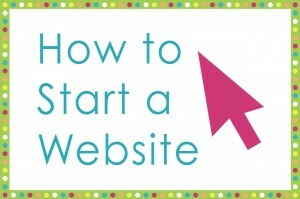 Cool on baking sheets for 2 minutes; remove to wire racks. Makes about 2 dozen cookies. 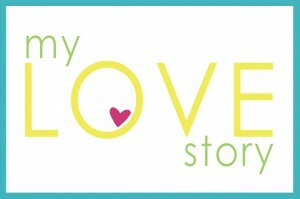 You can download these printables for FREE onto sticker paper (I use Avery full sheets) and stick them to the jar. The set includes a front label, the back label (where you’ll write the instructions) and a label for the lid. 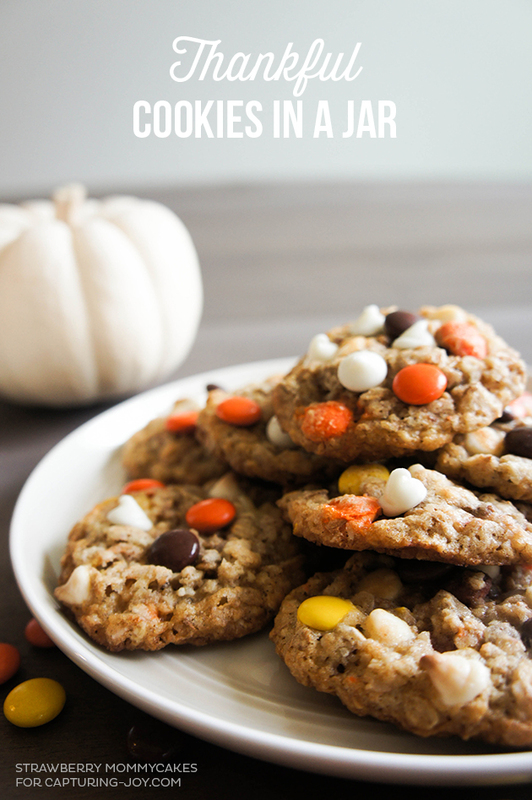 In addition, you can download a printable recipe card here if you would like them to be able to make more of these yummy Thankful Cookies in the future. 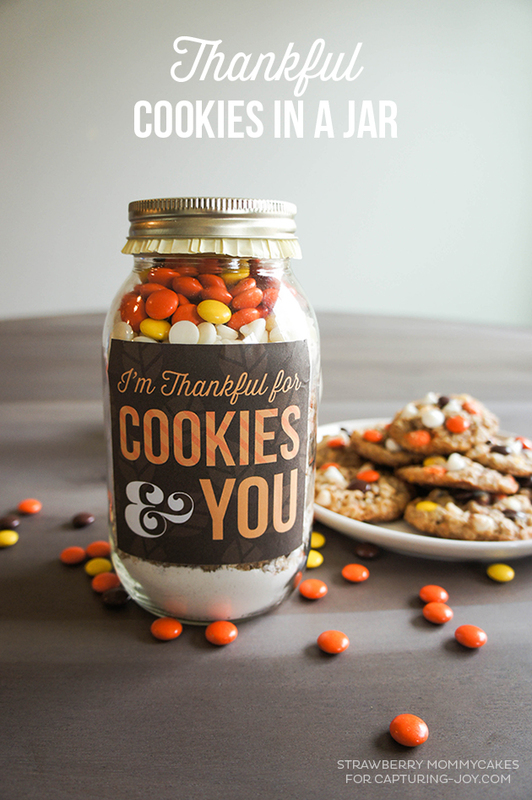 These Thankful cookies in a jar are an easy, inexpensive gift that tastes delicious. You can’t go wrong with that! 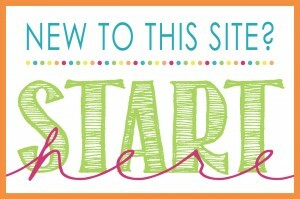 Come see more printables and gift ideas on my blog, Printable Crush!